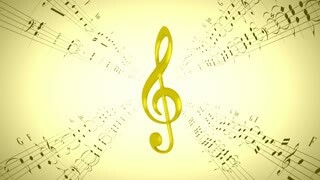 Seamless looping glorious luxury golden animation for musical events and themes. Music animated word cloud, text design animation. 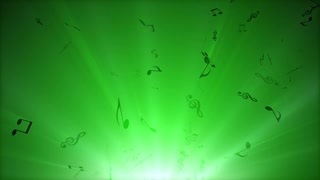 4K seamlessly looping glorious luxury golden animation with shimmering rays for musical events and themes. 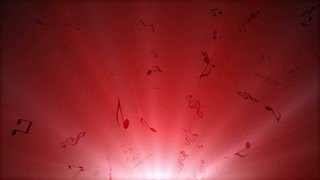 Pentagram with colorful music notes on center soft light background. Pentagram with colorful music notes on white background. Pentagram with music notes on white background.